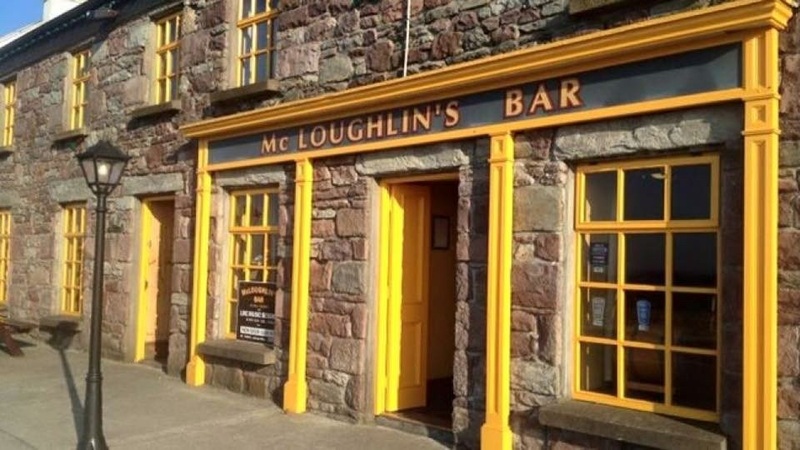 Congratulations to McLoughlins Bar, Achill Sound being named Achill's favourite Pub 2017. 'Achill's favourite Pub' is an online competition began in 2015, with this year receiving record votes. Well done to all pubs especially The Way Inn, Tonragee and The Compass, Currane who came 2nd & 3rd respectively. All pubs in Achill offer a very unique experience and you should attend them all, you will not be dissappointed. The final word must go to McLoughlin's Bar who not only won this year but also retained the title from last year as well as 2015.